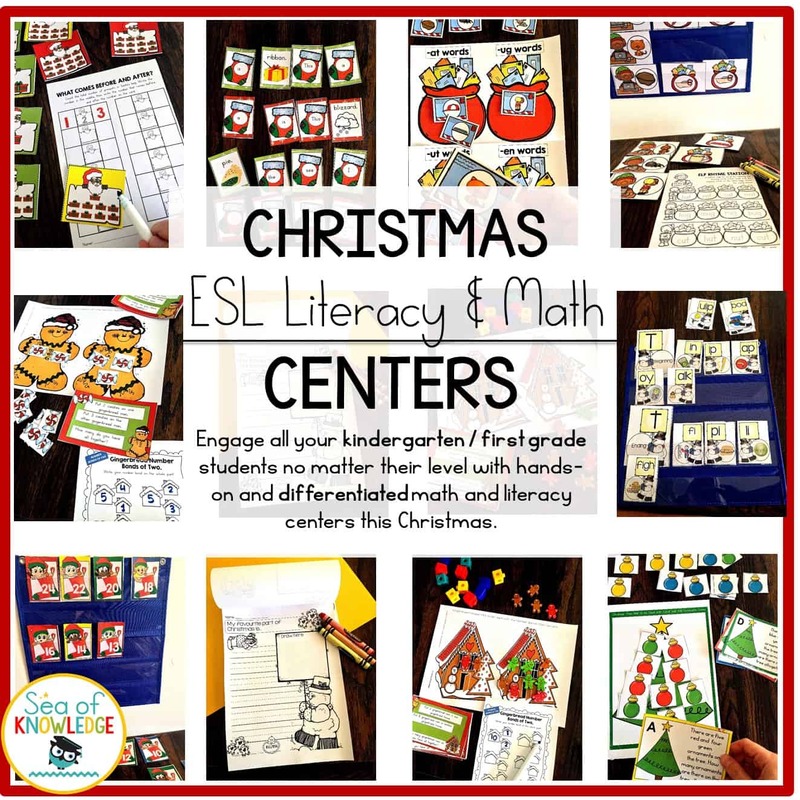 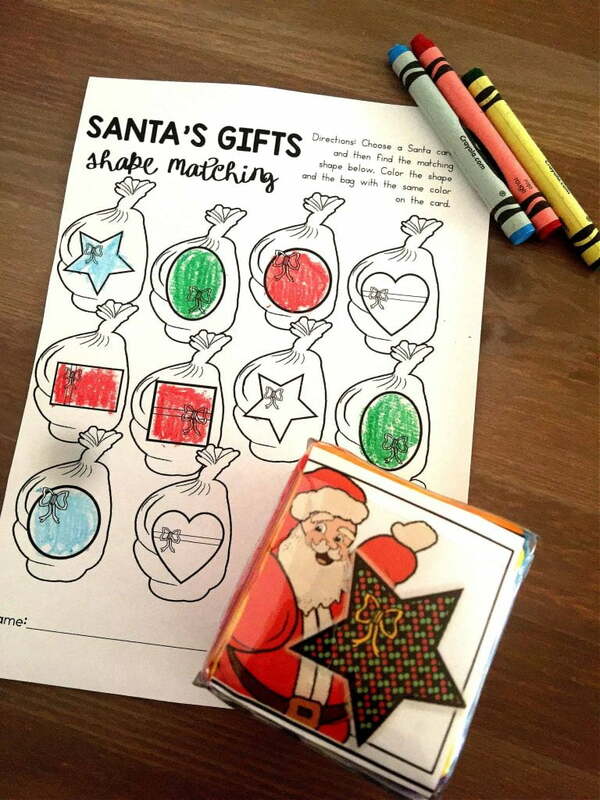 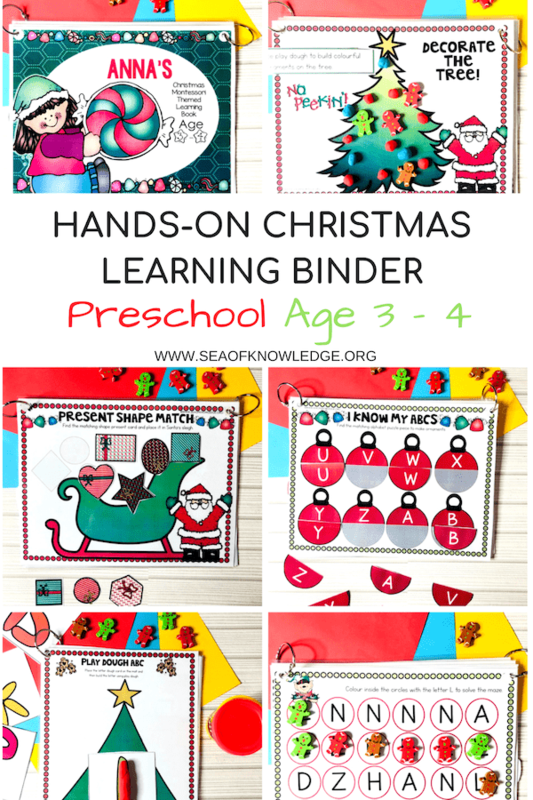 Your students will LOVE these fun roll and color Santa’s gifts this season! 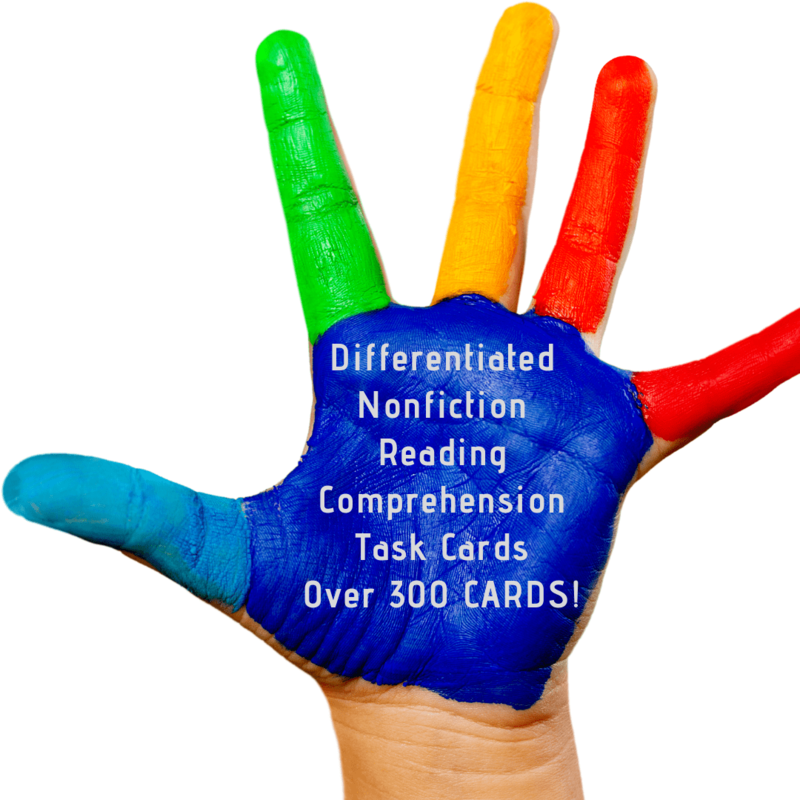 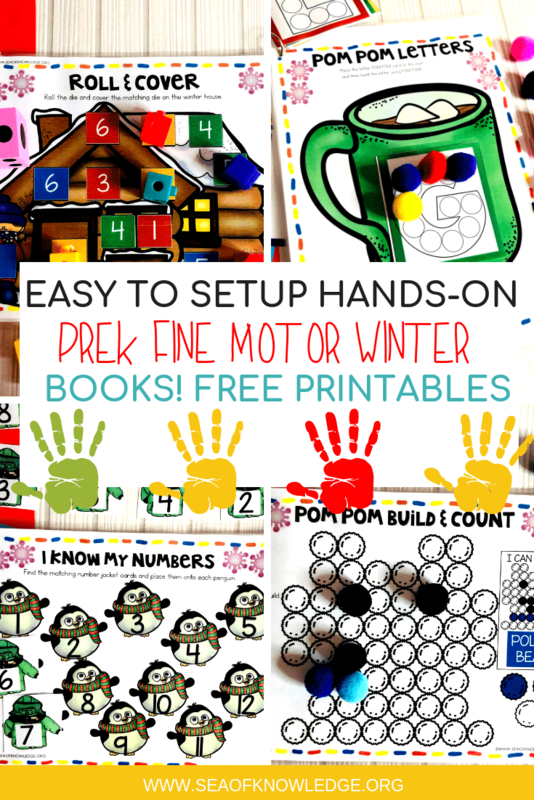 Head to Homeschool 4 Me to download these free activities! 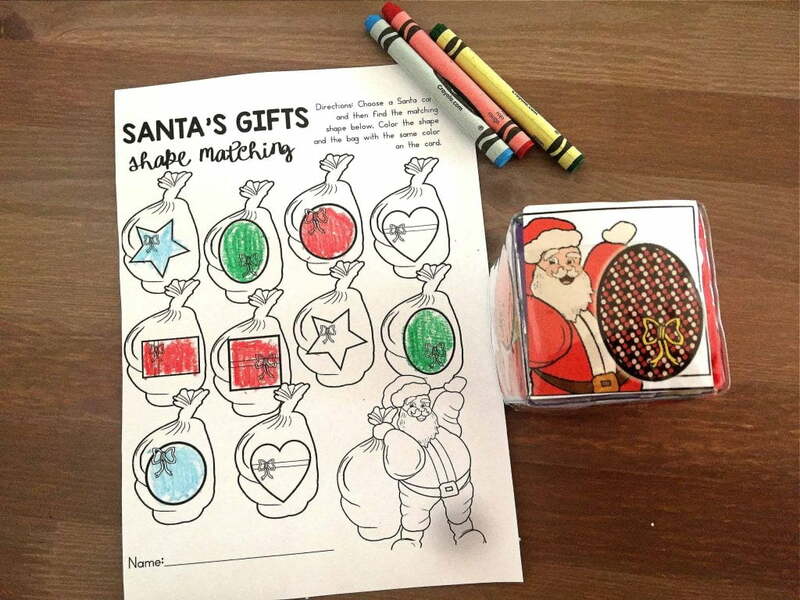 Students will roll the cube and identify the shape that Santa is holding, then they will color the matching shape on the Santa bag. 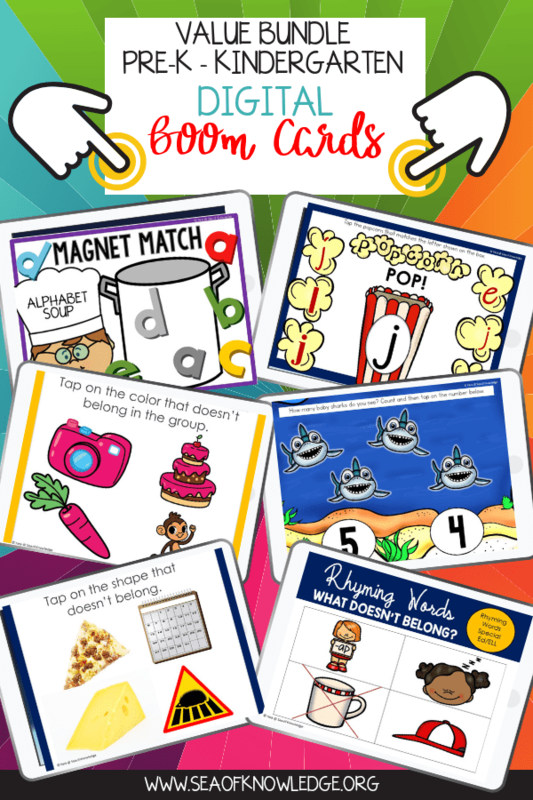 Click on the picture below to head to 123 Homeschool 4 Me to download this free activity!